Scope of Work. 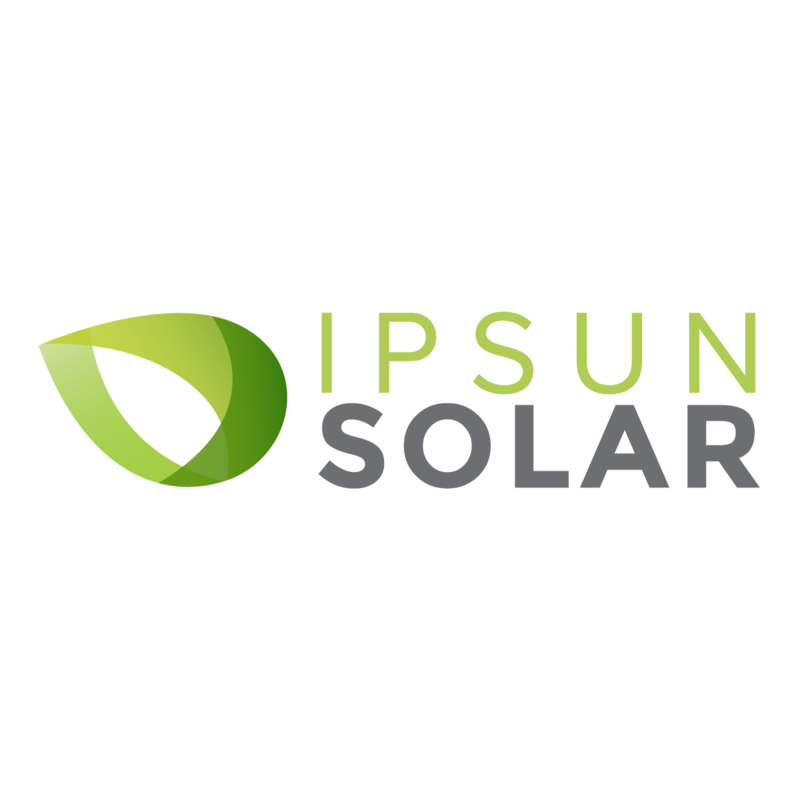 For a $1,000 deposit ($5,000 for commercial projects), Ipsun Power will perform a Solar Feasibility Study, and provide you with a final design package, sufficient to commence permitting, a final contract, a description of the work to be done, and the materials to be installed. To do this, we will purchase up-to-date satellite images, inspect your roof to assess structural integrity (as needed), and perform a detailed engineering review to provide the optimal system design possible for your property. Final Contract. The Final Contract will follow the below payment schedule: $1,000 deposit for the Solar Feasibility Study; 65% of the Project Balance prior to commencement of permitting; 25% of the Project Balance upon completion of construction; 10% of the Project Balance upon successful commissioning and system operation. Progress. We will keep you up-to-date on our progress as we move forward. We will also actively monitor the system, pass all labor and manufacturer warranties to you, and help you make a claim if needed. The materials and size of the system in the first proposal are subject to change based on our analysis and your preferences. Common factors that impact this include, but are not limited to the following: your electric bill, roof obstacles, and most importantly, accurate measurements of the roof. Guarantees. All work shall be completed in a quality manner and in compliance with all building and electrical codes, applicable laws, and utility requirements, including appropriate utility interconnection obligations. All work shall be performed by individuals duly licensed and authorized by law to perform said work. Warranty of Work. Ipsun Power warrants the performance of the entire system, including (A) labor and workmanship for a period of 10 years, and (B) repairs and/or replacement of components for a period of 10 years. After such 10-year period, Ipsun Power will assign and transfer to Client all manufacturer warranties on all system components, and provide copies of all such documents. Ipsun warrants that any roof or parapet penetrations will be watertight for a period of 10 years. Cancellation. The deposit will be applied to the total project cost. If for any reason your home is not able to structurally support a solar system, we will refund the deposit. If you otherwise choose not to go forward, we’ll refund 25% of the deposit. Your project price will adjust proportionally based on your original proposal system size. If the system falls below 5 kilowatts (kW), then the price will increase by 20%, or you can choose to have your deposit fully refunded. If you go solar with a Power Purchase Agreement, there will be no down-payment, or any payment required at any time.